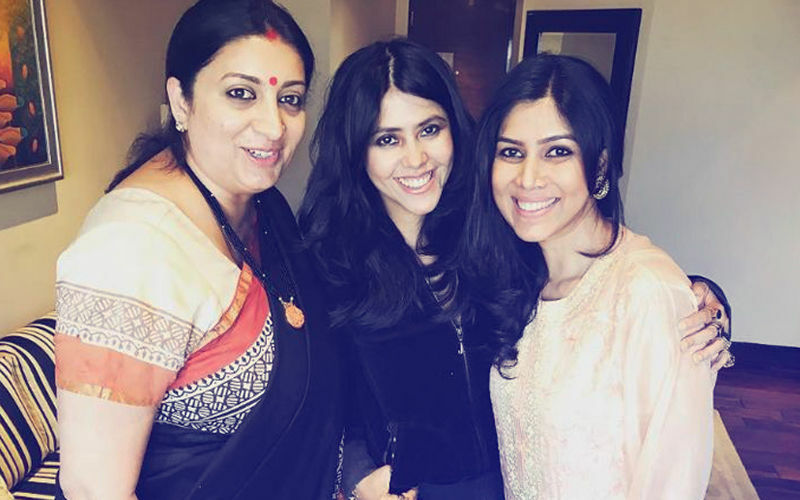 ALTBalaji's Karrle Tu Bhi Mohabbat Season 3 starring Ram Kapoor and Sakshi Tanwar in lead roles has already impressed the audience. 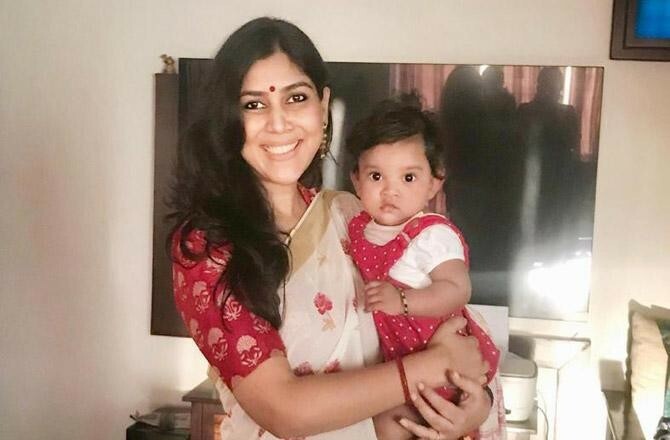 We decided to speak to the beautiful Sakshi on returning with yet another season, her much-loved chemistry with Ram, embracing motherhood and also on best friend Ekta Kapoor adopting a son. 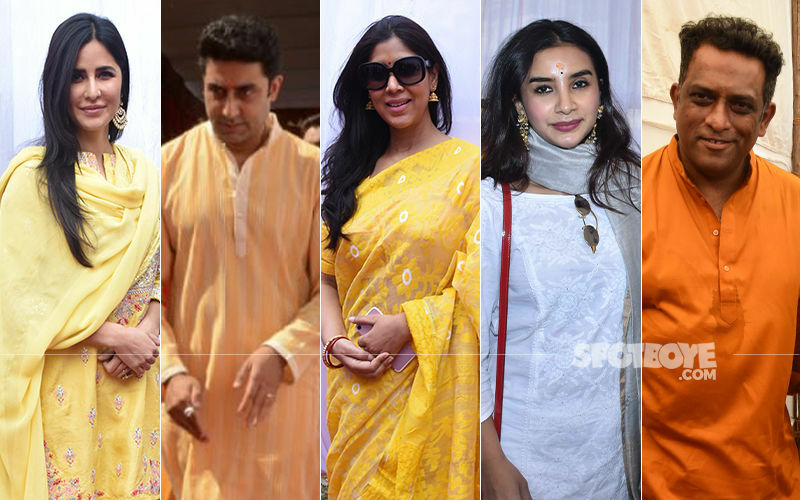 Read on the interview to know Sakshi's take on all this and much more. 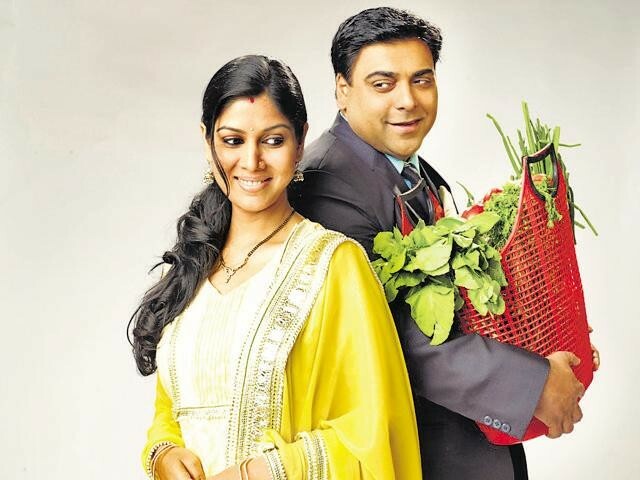 Fans just can't get over your chemistry with Ram Kapoor. How does it feel? We don't understand what they like so much about us. But I am really thankful to them. Since Bade Acche Lagte Hain, the audience has showered so much of love on us that any amount of thanksgiving will not suffice. Due to high demand from our fans, we have come up with season 3 (Karrle Tu Bhi Mohabbat) now. I really want fans to decode as to what they like about our pairing because it will be interesting for us to know. We are really curious. When Ekta offered you Bade Acche Lagte Hain with Ram Kapoor, did you ever feel that this pairing will become strong and sustain for so long? When Kahaani Ghar Ghar Kii was on the urge of coming to a close in 2008, Ekta had told me that she has another show with me in my mind. 4 months after Kahaani... got over, this show fell into my lap. As I had on Kahaani.. worked for 8 continuous years, I was in no mood to work on Karrle Tu Bhi Mohabbat immediately at that time. I wanted to take a break for at least two years. But let me tell you, Ekta had this pairing of Ram and I in her mind ever since the days of Kahaani Ghar Ghar Ki and Kasamh Se. We two used to shoot for our respective shows in the same surroundings. Trust me, there were so many times when we crossed each other but never thought we will work together ever. 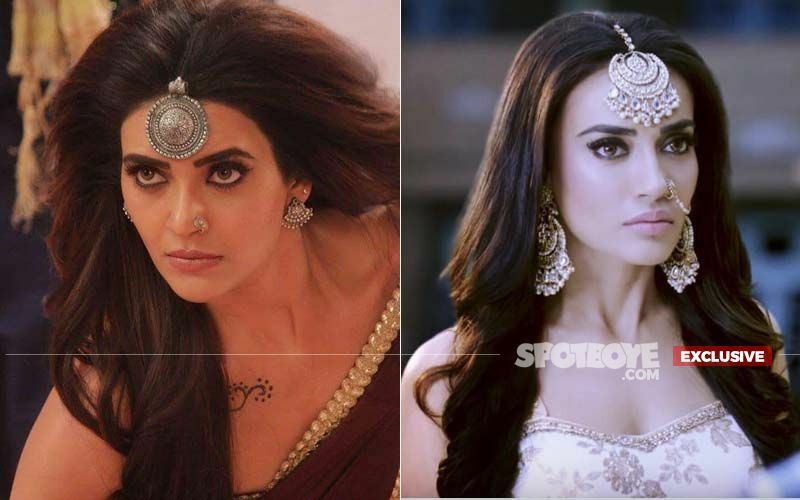 In fact, I remember when any requirement of a new character cropped up during the Kahaani Days, many names from the television world used were considered for the show--- but Ram was never in contention (pauses). So finally, when I was ready to work again in 2011, I met Ekta and she said this is the show I want you to do since the last 2-3 years with Ram Kapoor. I don't know why but I got a little skeptical about the pairing. But the characters for the show were pretty similar to our real life personalities. Ram was playing a typical SoBo rich, cool guy. And I was playing this middle class small town girl. So I eventually convinced myself that the individually characters are apt but I still wondered how it all will make us look together. I remember in April just before IPL when we shot for our promo, while I was enjoying the rains, he (Ram Kapoor) was shutting the window as he used to hate rains. One point to tell you how different we are. But when I started shooting for it, I got a feeling that there is something magical about this show and it’s going all so right. And believe me Ram and I were so good together that it never came to my mind that I am working with him for the first time or we needed some sort of preparation because it all fell in place so beautifully. In fact, we were constantly having a feeling that these characters were tailor-made for us. Since this is the 3rd season, did you feel the pressure in terms of how to keep the audience hooked on to the show yet again? The pressure was more on the makers and writers because they have to constantly think of newer ways to engage the audience because actors are the same. In fact, Ram and my pairing has been seen by the audience since the last 8 years. So it’s a task for them to get something new every time. But I must tell you that they have always managed to come out with something new and gripping, every season. Like in Season 1, it was all about finding friendship and trust. In Season 2, it was about being in love and then taking your love to the next level and getting married. But Season 3 came as a surprise to both of us, as we didn't expect the story to take such a dramatic turn where they will show so much of hatred and anger between us. You have turned mother in real life. Does it help you to act better with a child as you have a daughter on the show as well? 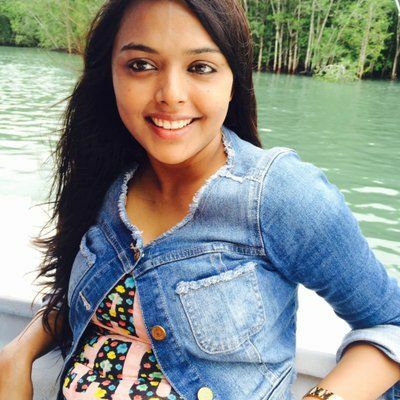 I have been playing a mother since a long time now, right from Kahaani Ghar Ghar Ki. So essaying any such character on-screen has not been different. It’s pretty much the same because at the end of the day, it’s just a role. 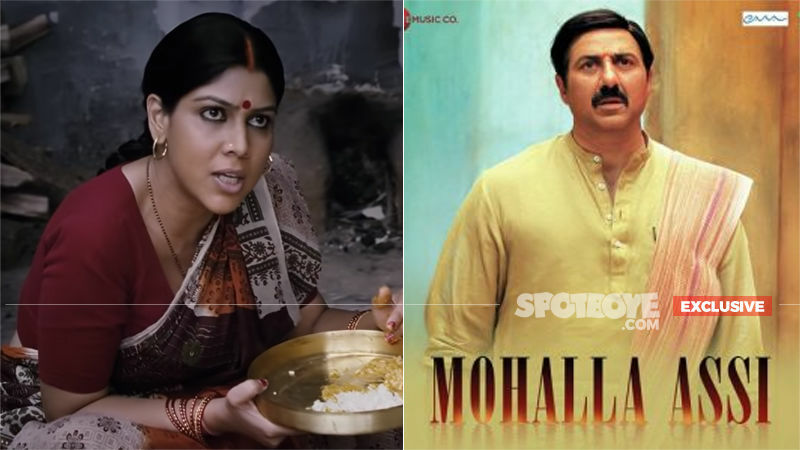 Mother in reel or real life, what is more difficult? It’s like any other parent who goes through this. I think I am no different. I am just like any other parent. I go through the same phase that every parent has to. I think it’s a beautiful phase when we are moving on to the next level in our personal life. And I am glad that we both are experiencing motherhood at the same time. What can I say as it’s the most beautiful feeling ever! Coming back to your show, it says love has no age. 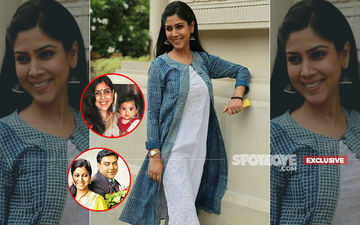 What was Sakshi's age when she felt love for the first time? Arre baap re (laughs). Let’s no get there. I have to go really back and I don't want to. But do you personally feel that you can fall in love at any age? Of course. I think I have so many examples in front of me of people whom I meet in day-to-day life. My parents, they fight and argue every now and then. But I also know how deeply they love and respect each other. It is of course ageless and you can experience it at any point in your life. What if fans do not like your friction with Ram, this season? We have observed that the whole excitement is palpable when we are separated and then how circumstances bring us together. But please don't be disappointed as there are lots of new things on the show which I am sure they will like. And we had a great time shooting for it, so I can tell you easily that you are going to like it. We are separated but yet doing scenes together. Is Season 4 in the pipeline? (Smiles) For that, you all have to watch Season 3 fully and give us your feedback. The incoming of the next season depends on you. If you all want another season and express a demand for it, who are we to say no? 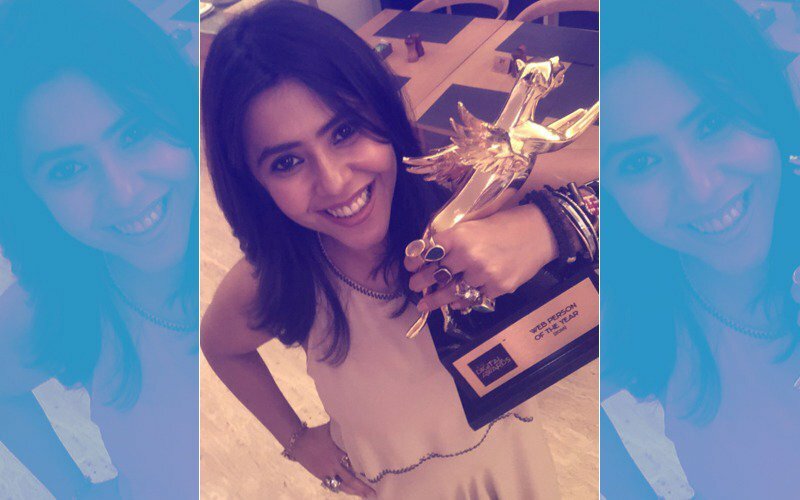 Queen Of Soaps Is Now The Best Web Person Of The Year!